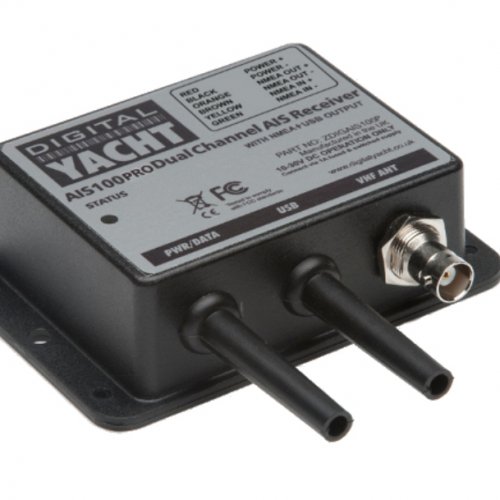 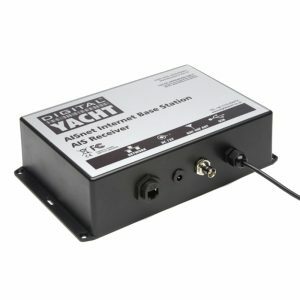 Great entry-level AIS receiver for use with PC navigation software and chart plotters, such as the latest Garmin, Raymarine, Navico, Standard Horizon and Furuno units. 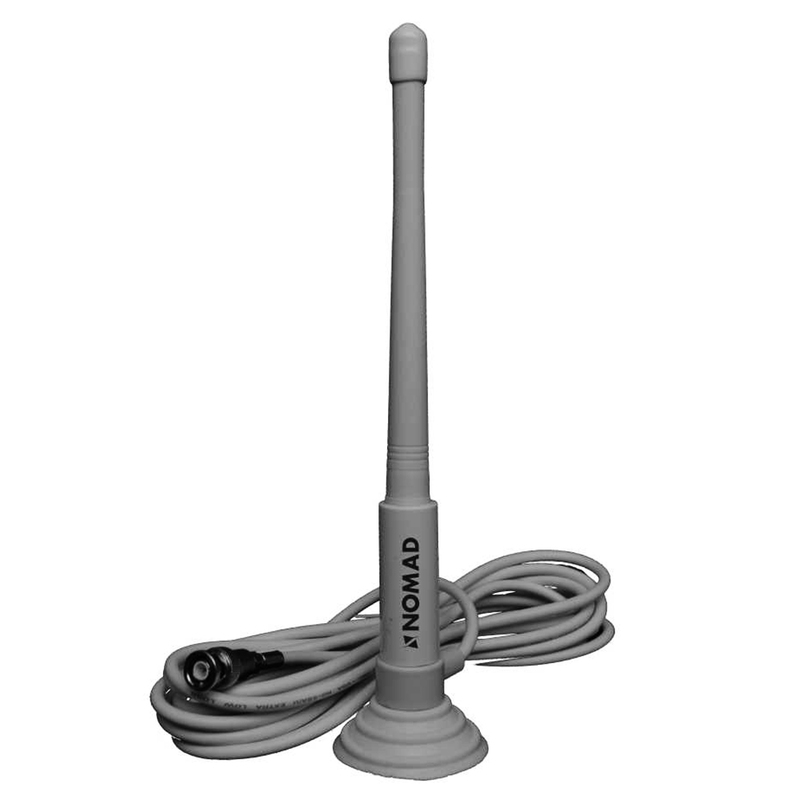 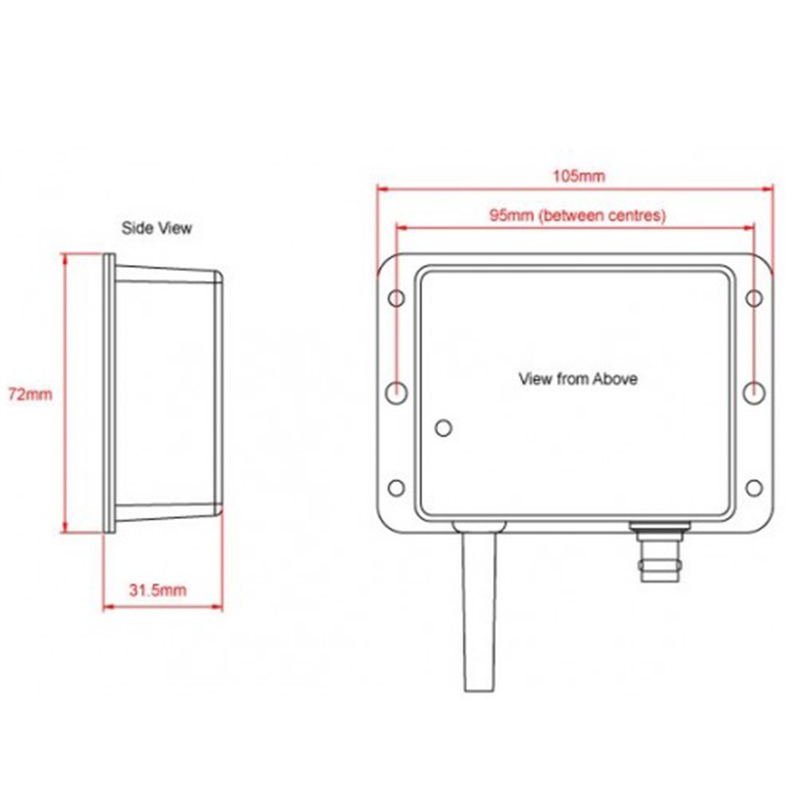 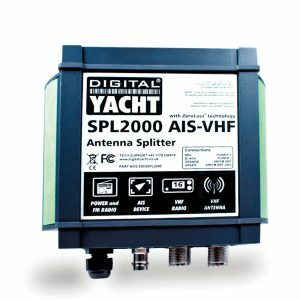 Connected to an existing VHF antenna (via a splitter) or dedicated AIS antenna, you can receive all AIS targets within range – typically up to 30nm. 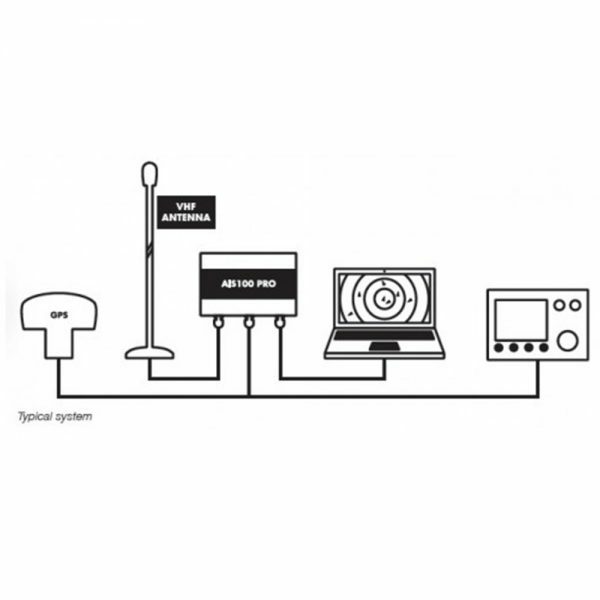 Simple plug and play USB connection to a PC. Uses standard drivers built-in to Windows XP/Vista/7 and is automatically mapped to an available “virtual” com port, which your PC software can read. 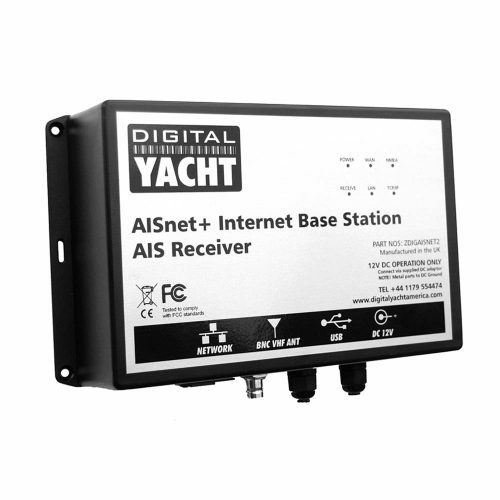 Also compatible with Mac OS X and all LINUX Kernels since V2.4.20. 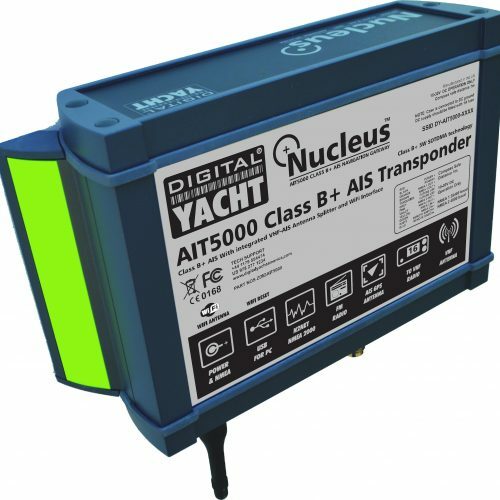 The AIS100 Pro has a dual NMEA0183 and USB output capability, allowing you to supply AIS data to a PC (via USB) and a dedicated plotter (via NMEA) for larger installations. 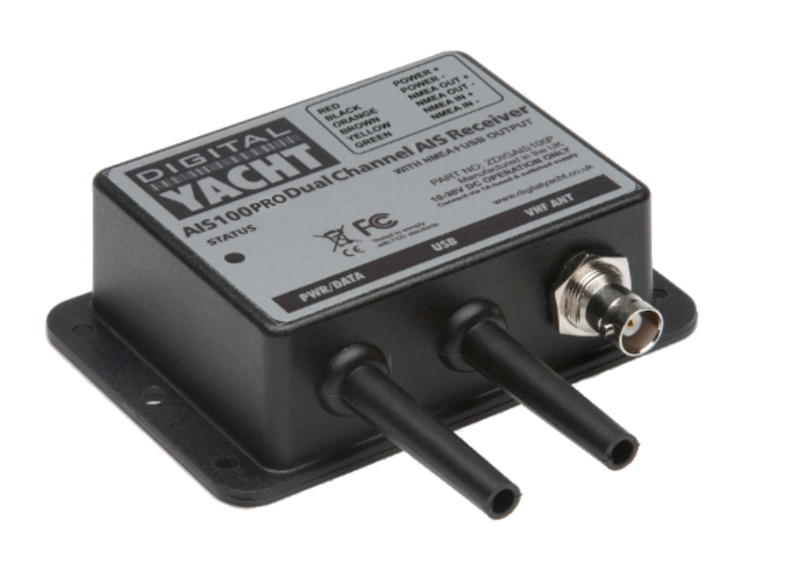 Connect the NMEA (4800 baud) output of your GPS to the AIS100Pro and it will automatically multiplex (merge) the slower GPS data with the high speed AIS data and transmit everything on the high speed NMEA output (38,400 baud) – perfect for connection to a chart plotter with only one NMEA input.